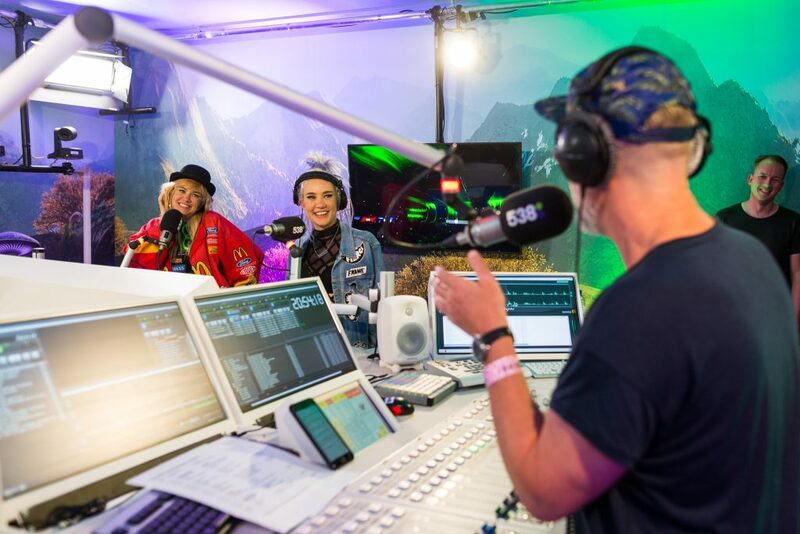 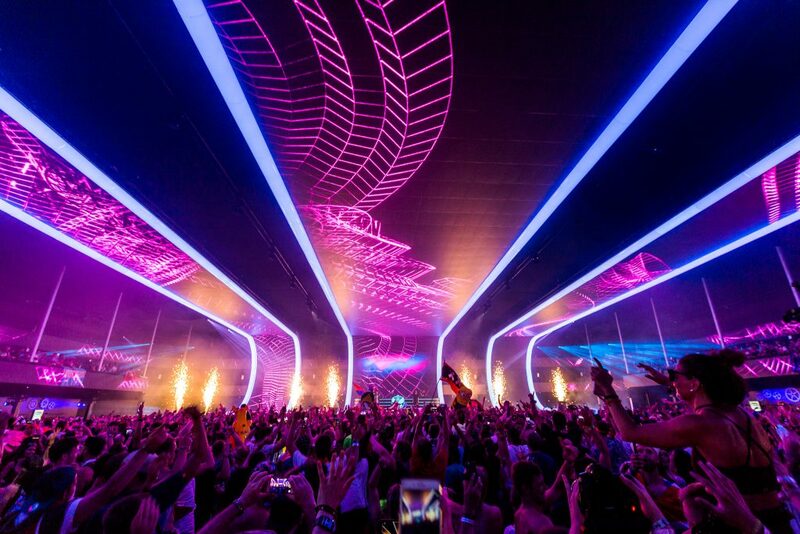 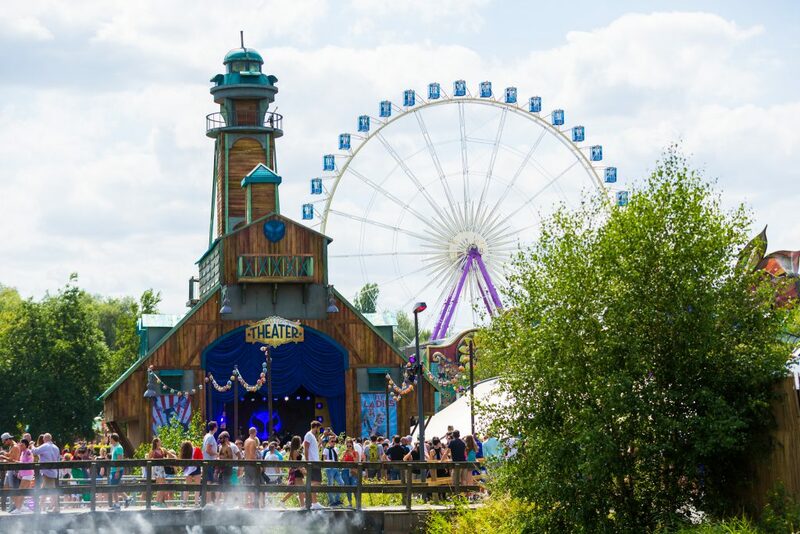 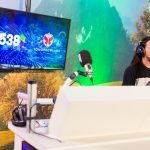 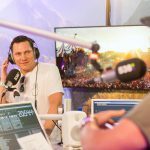 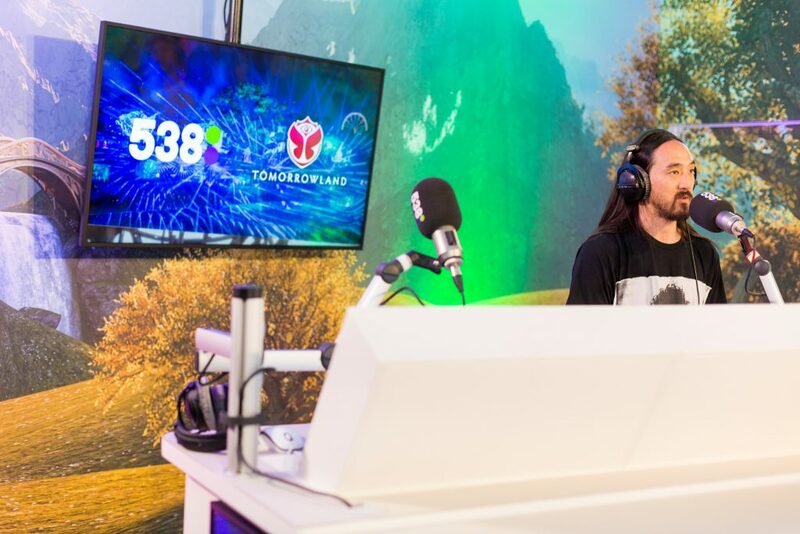 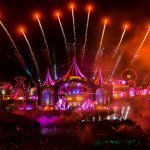 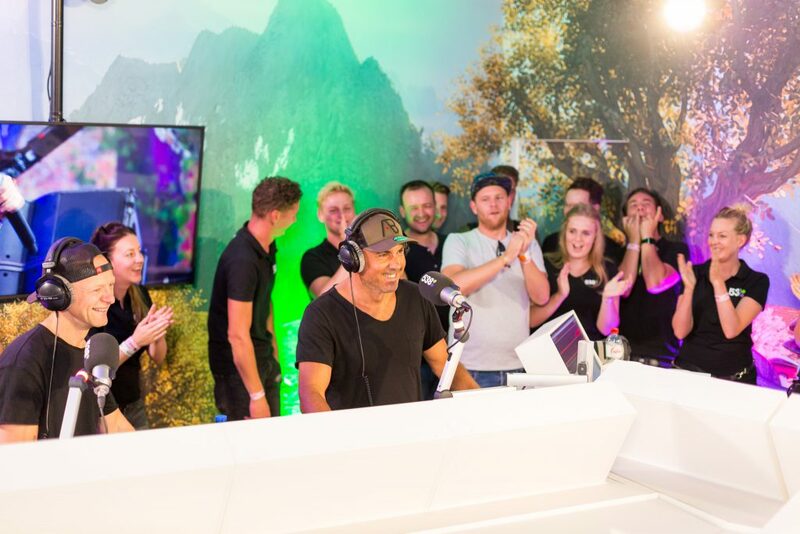 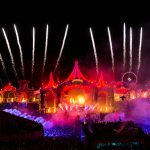 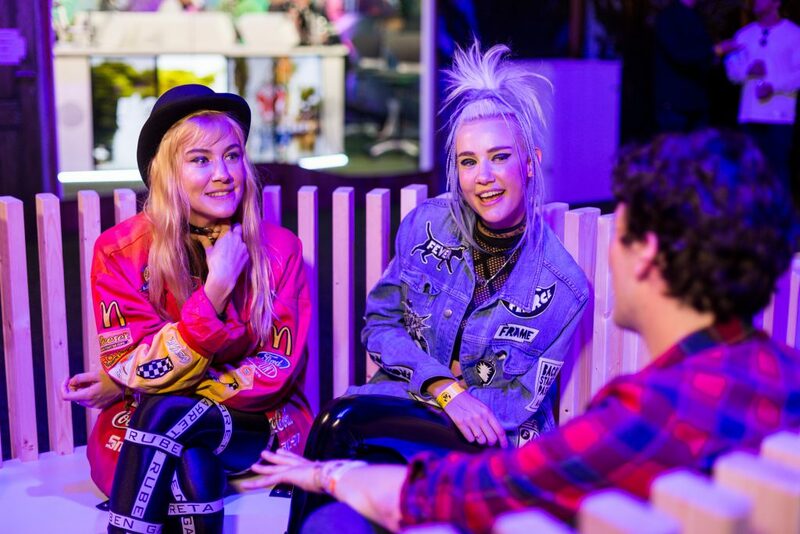 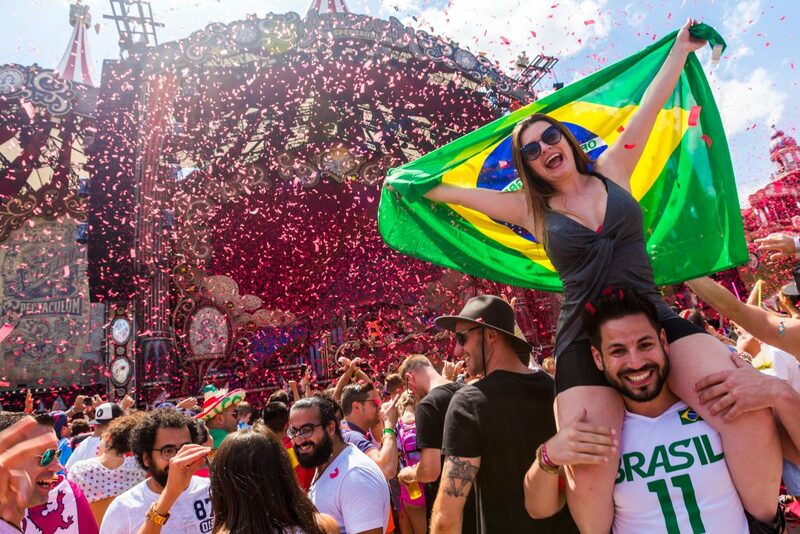 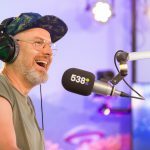 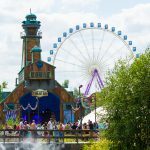 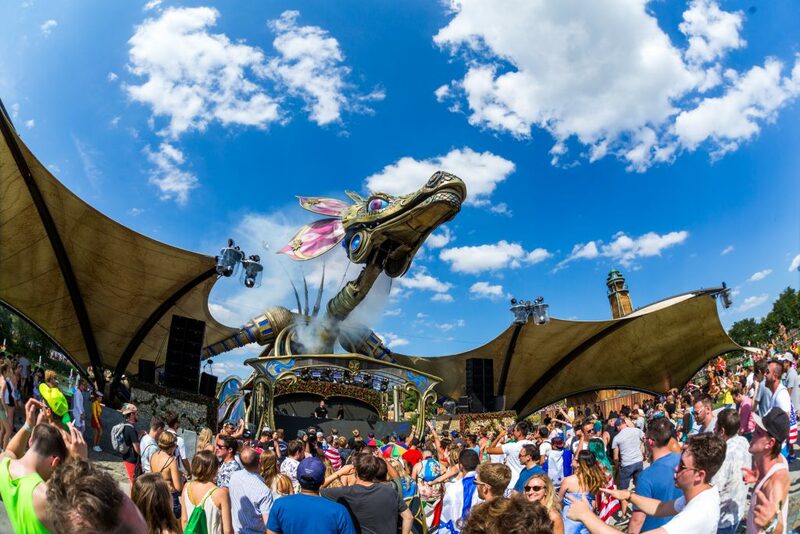 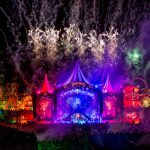 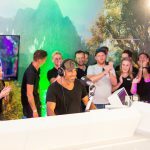 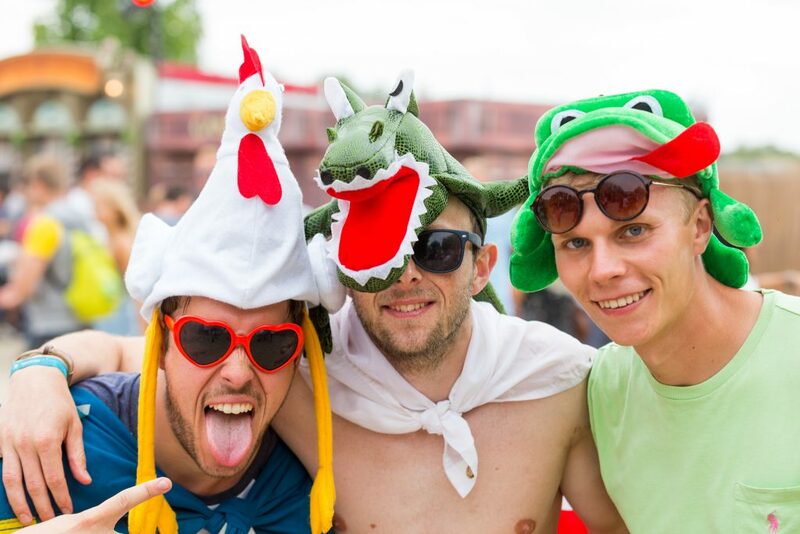 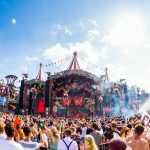 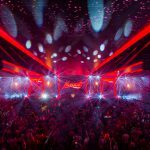 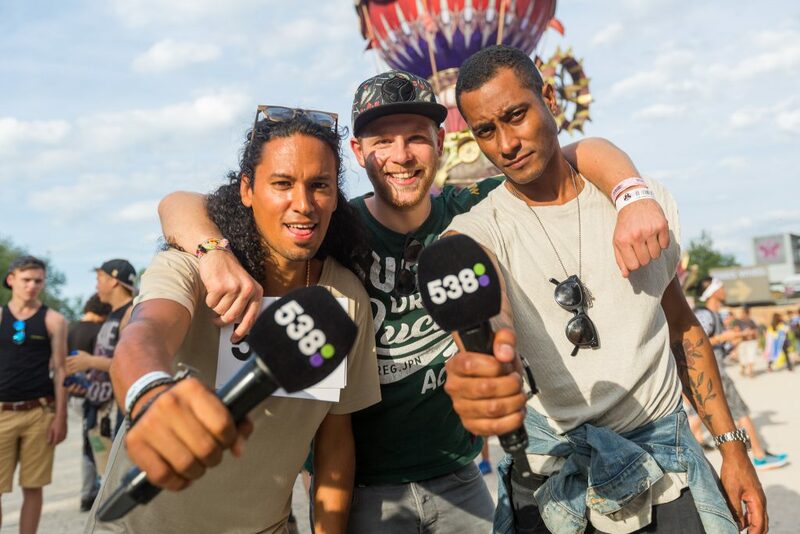 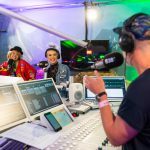 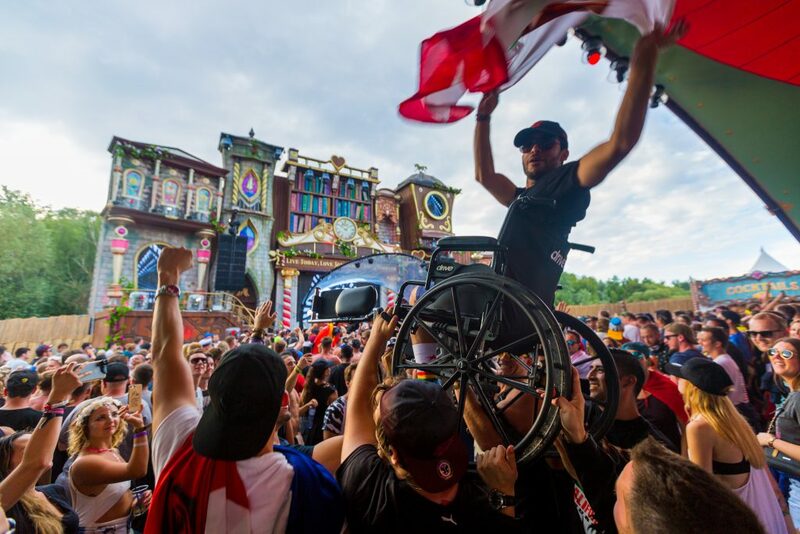 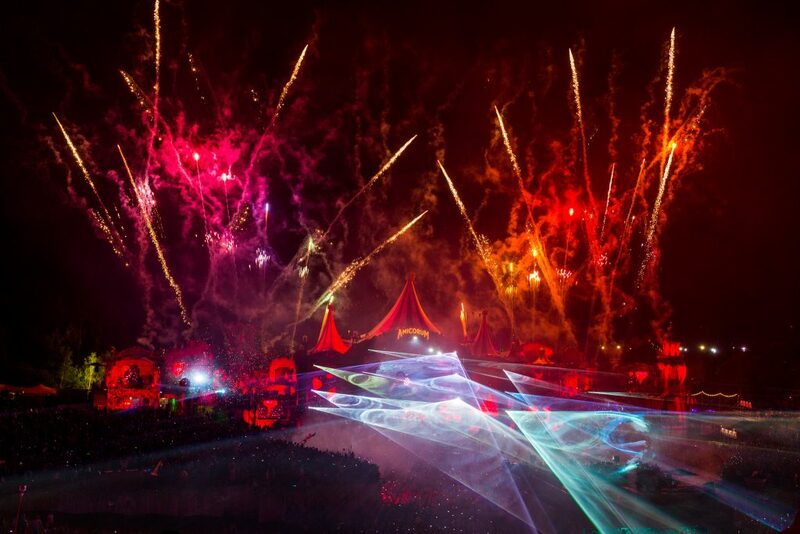 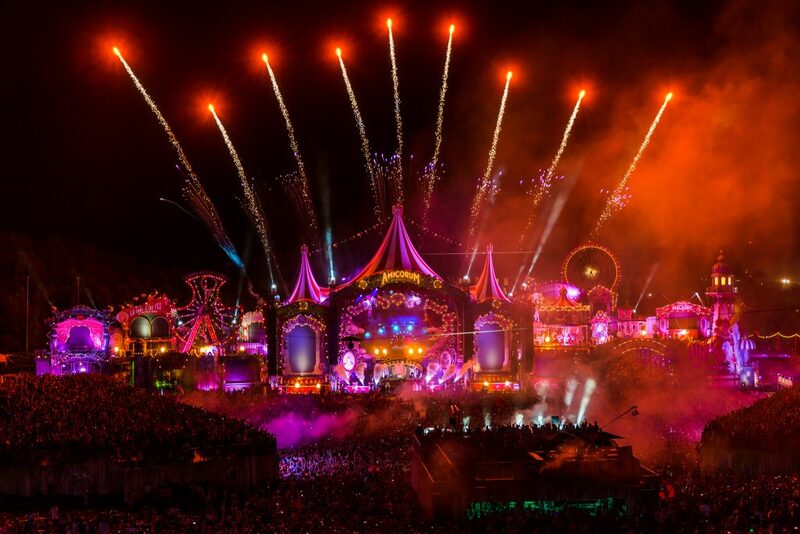 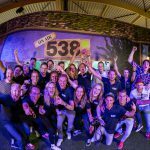 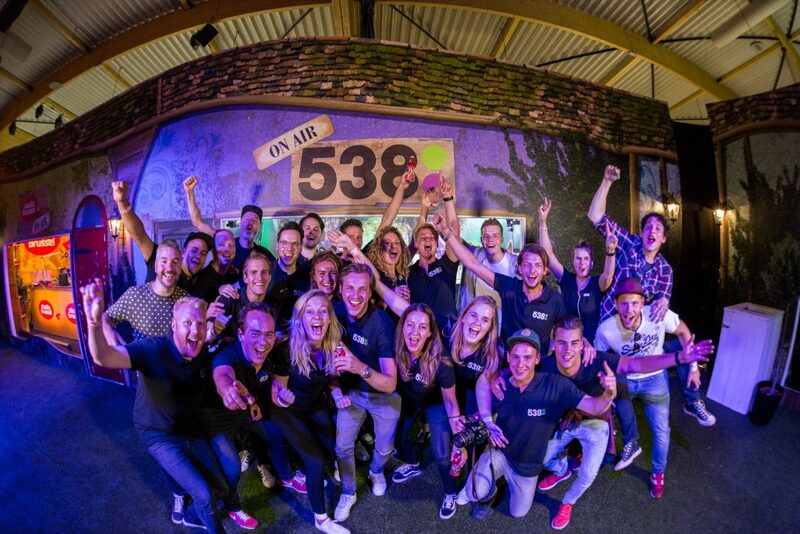 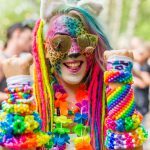 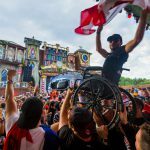 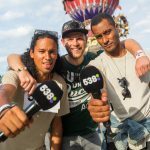 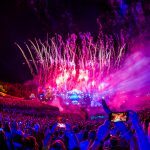 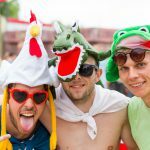 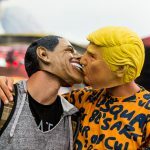 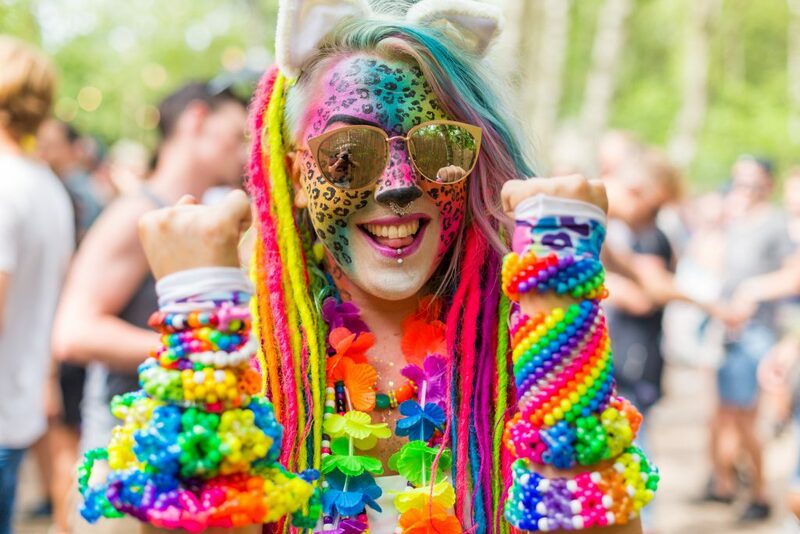 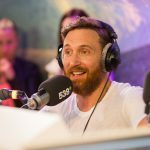 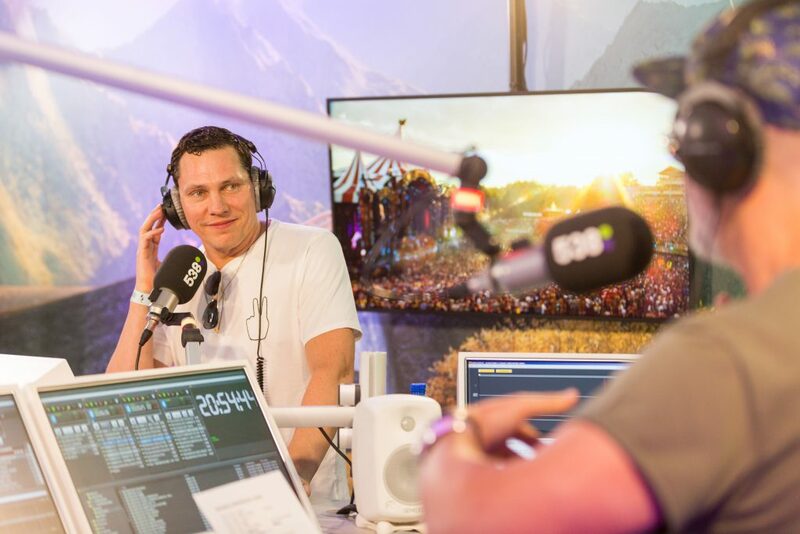 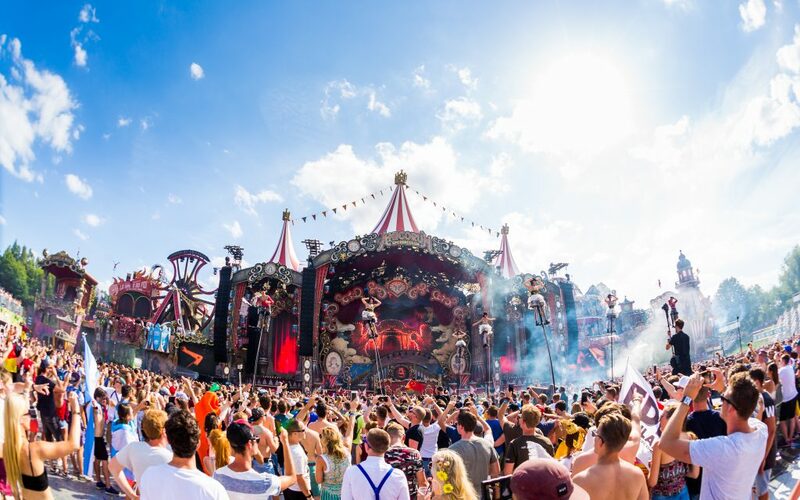 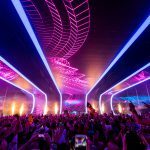 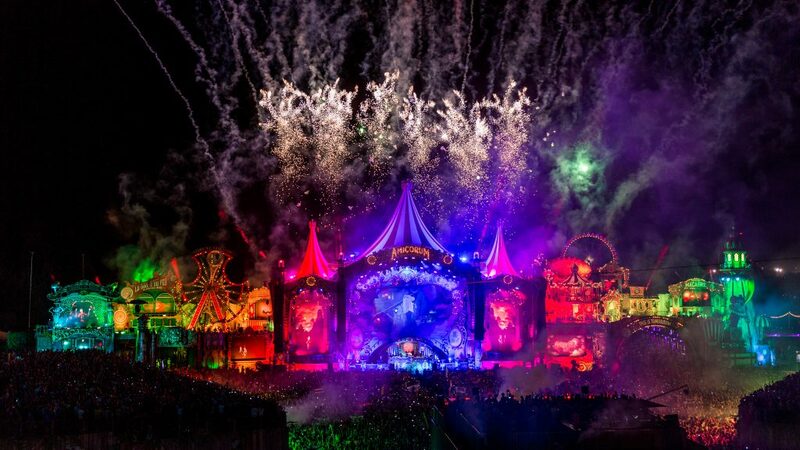 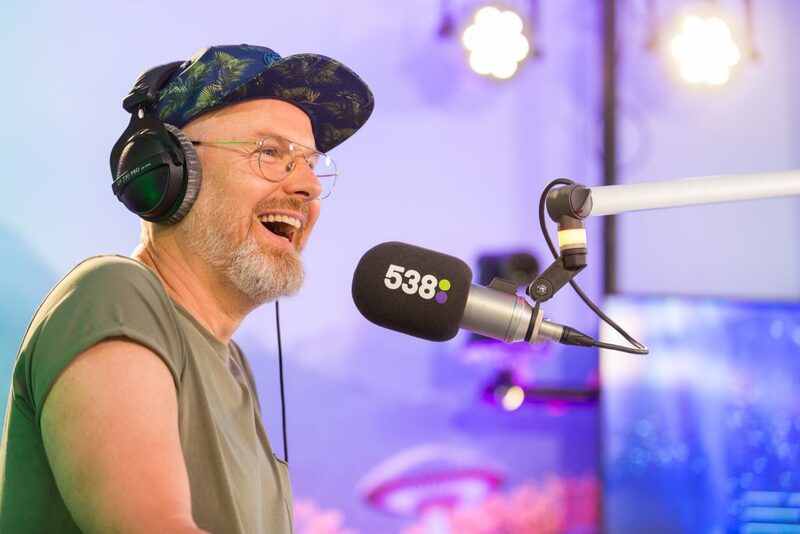 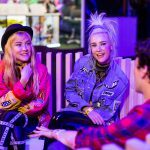 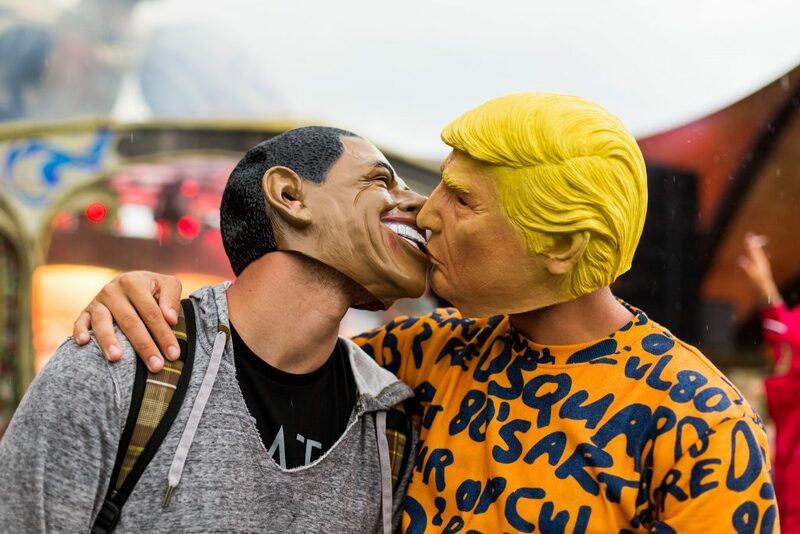 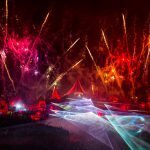 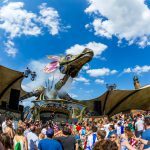 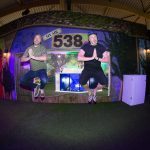 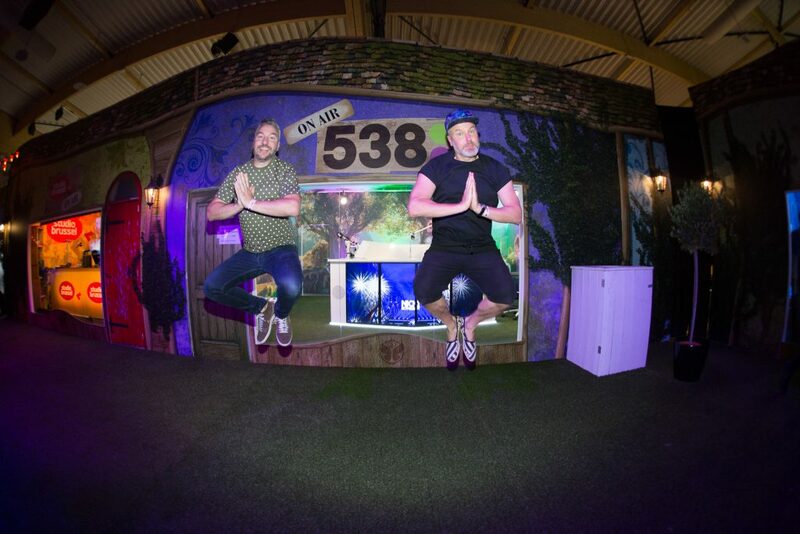 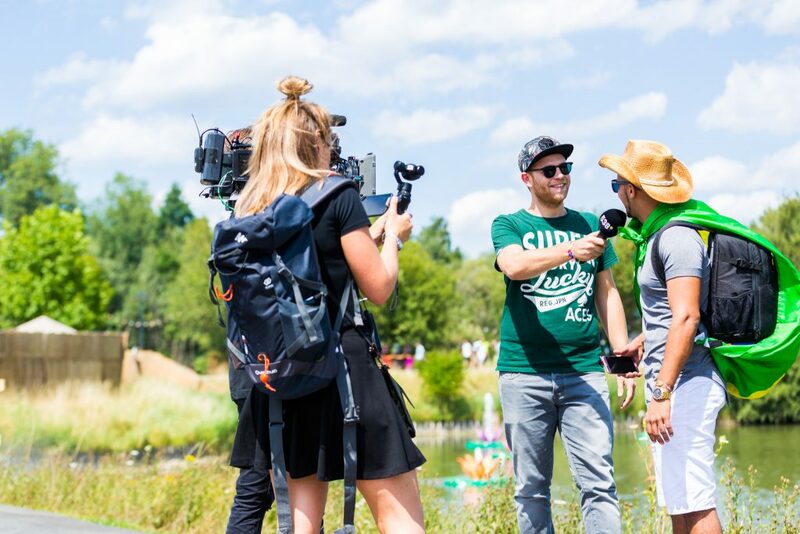 Radio 538 knows how to party, this edition at Tomorrowland they did that with the many stars who came by their studio for a chat. 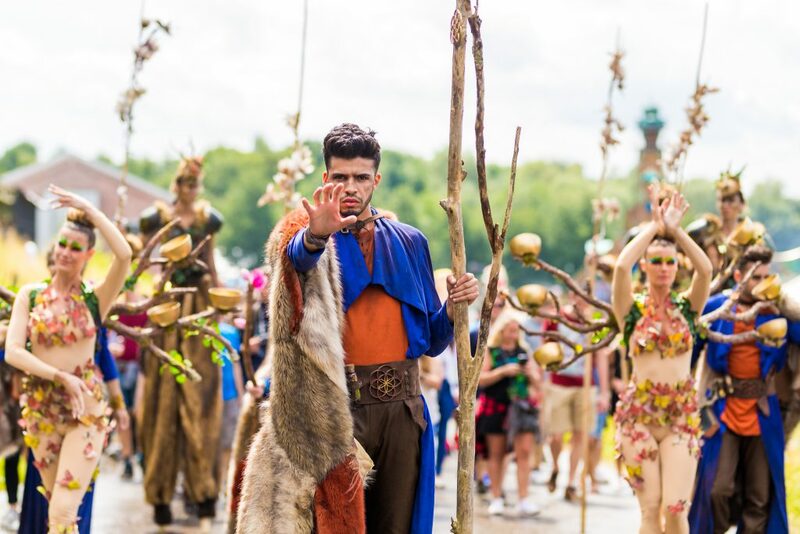 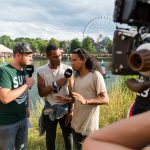 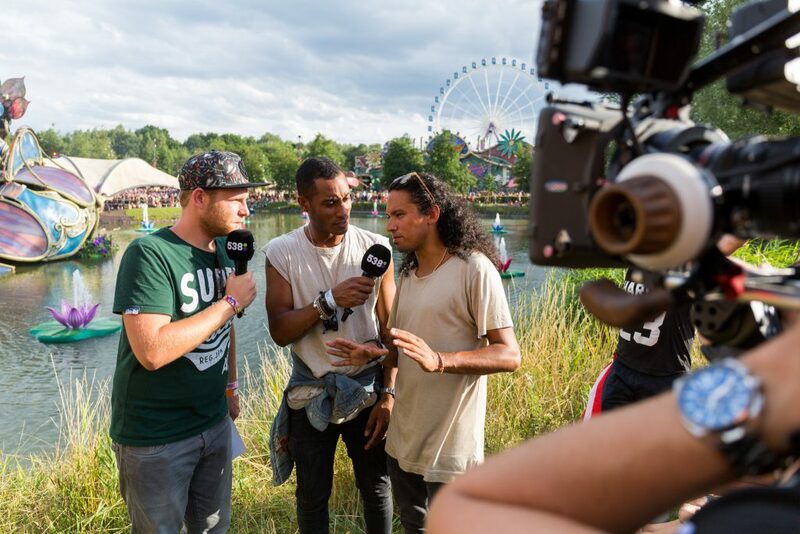 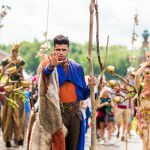 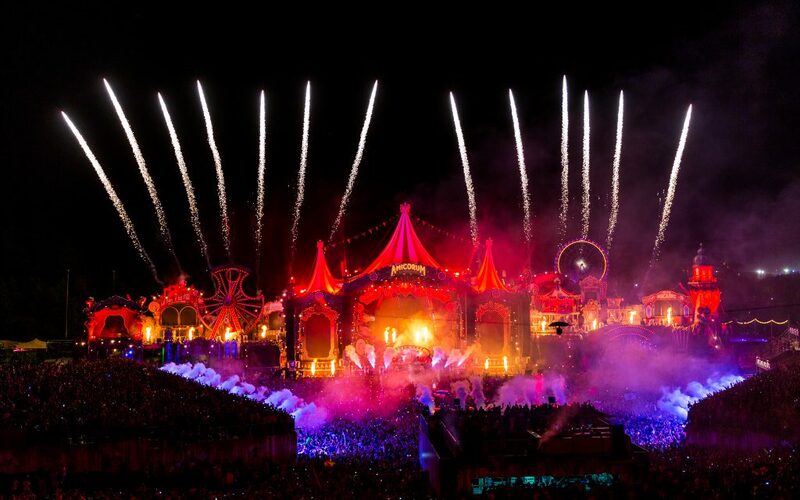 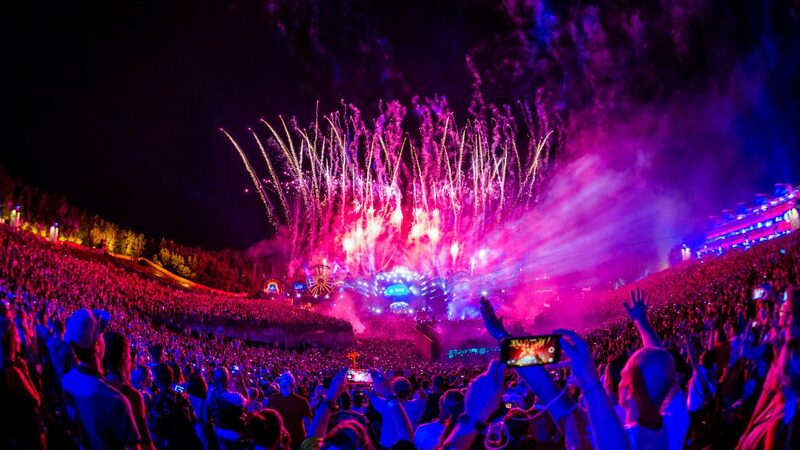 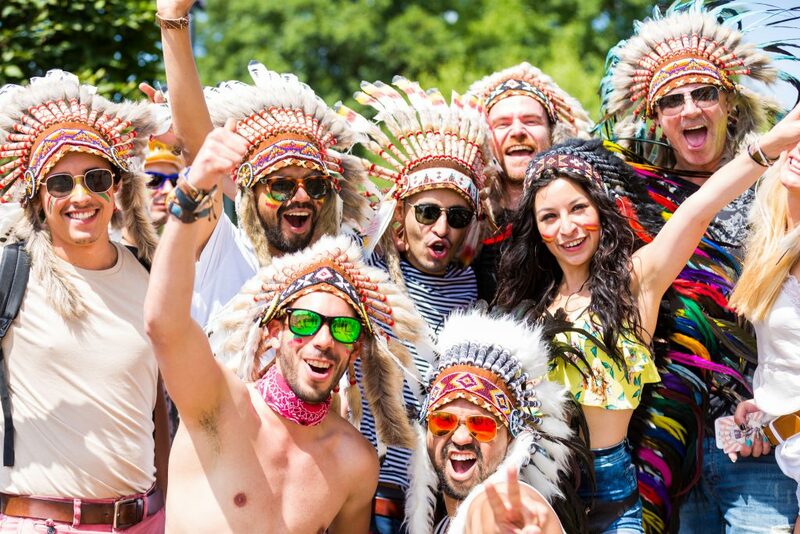 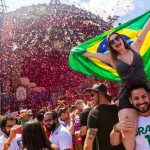 We also followed them in the field where guest hosts such as Sunnery James & Ryan Marciano got into the special vibe of Tomorrowland. 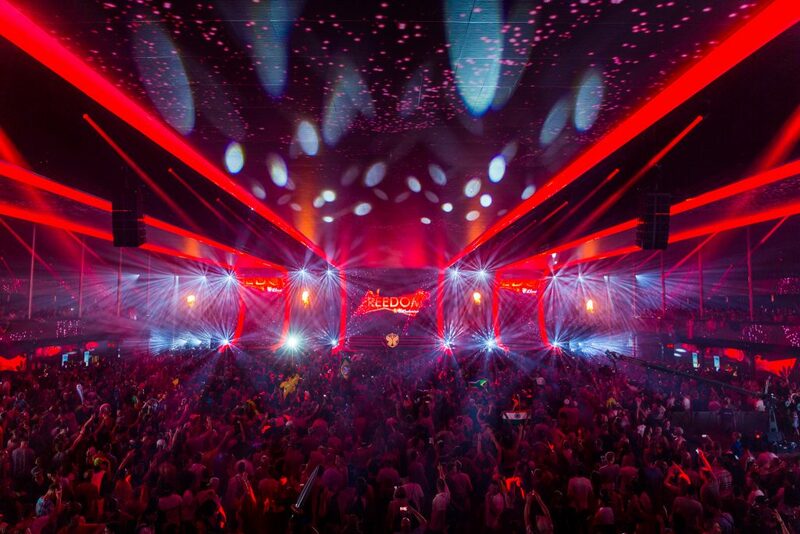 These adventures turned into unforgettable memories!